We bring forth Braided Rope that increases the conductor flexibility. The Braided Rope is suitable for applications where flexibility is of primary importance. We provide the Braided Rope at rock bottom prices. 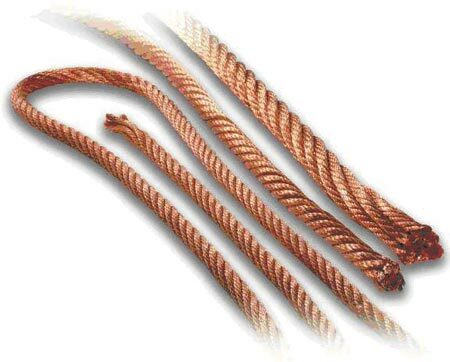 As a result, we are a reputed Braided Rope Manufacturer and Supplier based in India. With providing higher flexibility caused by using thin wires and the bigger cross-section with small dimensions because of the construction system, they are well suited into small places, which also require movements and higher current capacity as well.